In 2017, we sponsored 3 pre-dental students to join Global Dental Relief in providing dental care to underprivileged children. 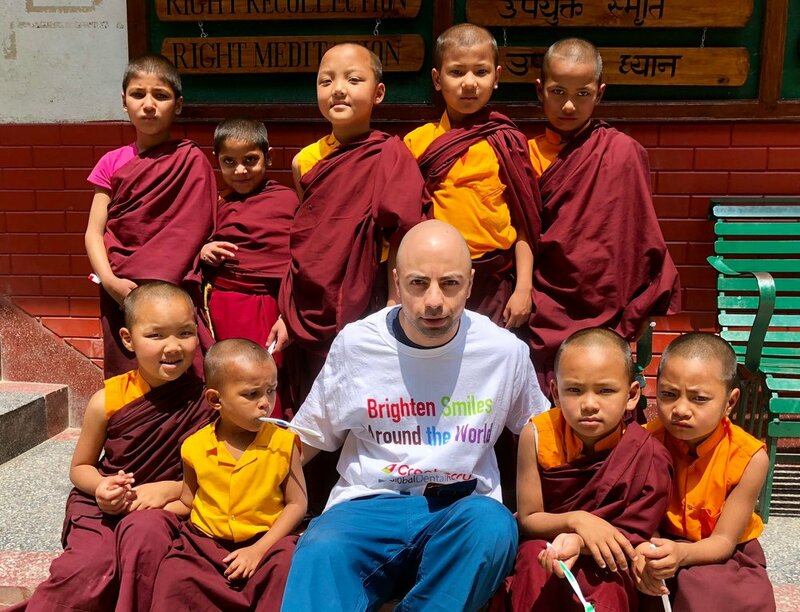 Since 2013, Cranberry has been partnering with Global Dental Relief, a non-profit organization that provides dental care for children around the world. As GDR’s silver sponsor we have built multiple clinics that provide dental services for children from countries such as Guatemala, Kenya, India, Nepal, Cambodia and many more. Our sponsorship with GDR has provided over 8,000 patients with restorations, cleanings, extractions, and fluoride care. In 2017, we sponsored 5 pre-dental students to join Global Dental Relief in providing dental care to underprivileged children. 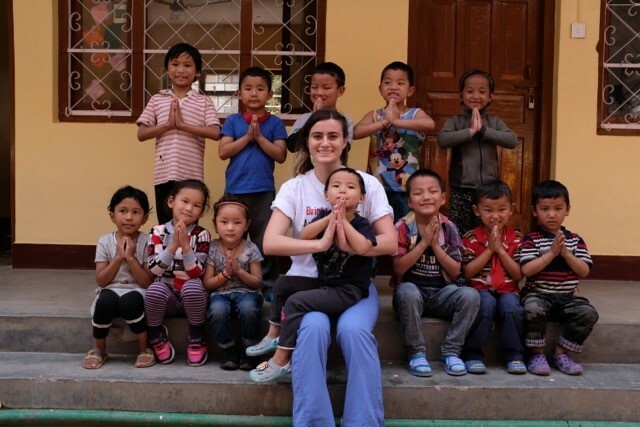 In 2018, we sponsored 2 pre-dental students to join Global Dental Relief in providing dental care to underprivileged children. Click here to learn more details.